This week on The Malliard Report Jim once again is hosting phone calls and talking conspiracy. Straying from the traditional host/guest format, Jim opens up the forums to discussion to get the... 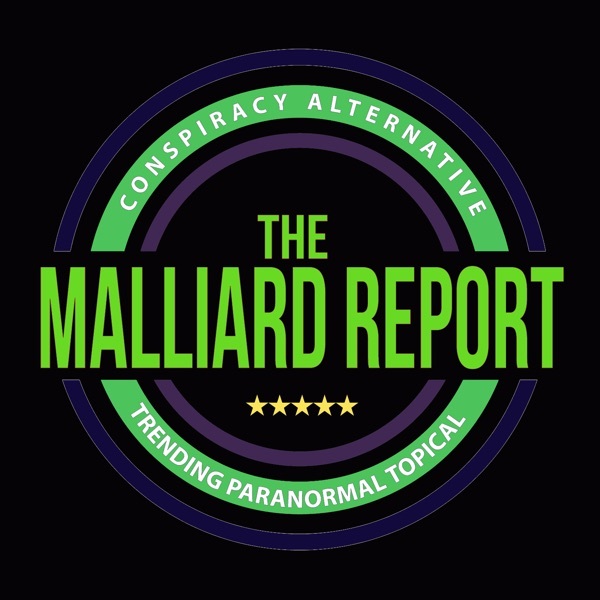 The post Jim Malliard talks conspiracies via live calls appeared first on The Malliard Report.